Key Concepts - Holistic Health Systems Ltd.
Key concepts are coming soon. Here are the answers from the section “About Dr. Mark”. 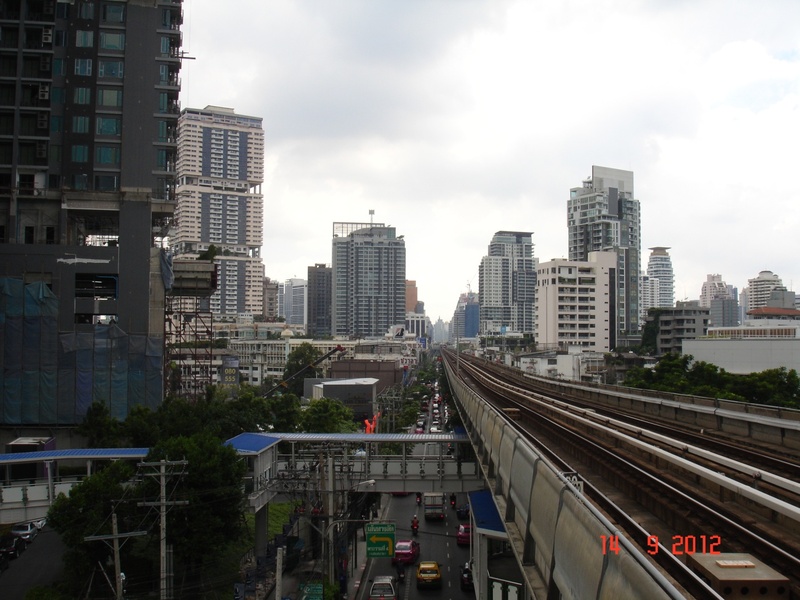 This picture was taken from the Thonglor BTS station looking down Sukhumvit Road toward the Emporium. The Emporium like most of the high rises in this picture was not built yet when the original picture was taken in 1995. There used to be a pedestrian bridge here where the original picture was taken. 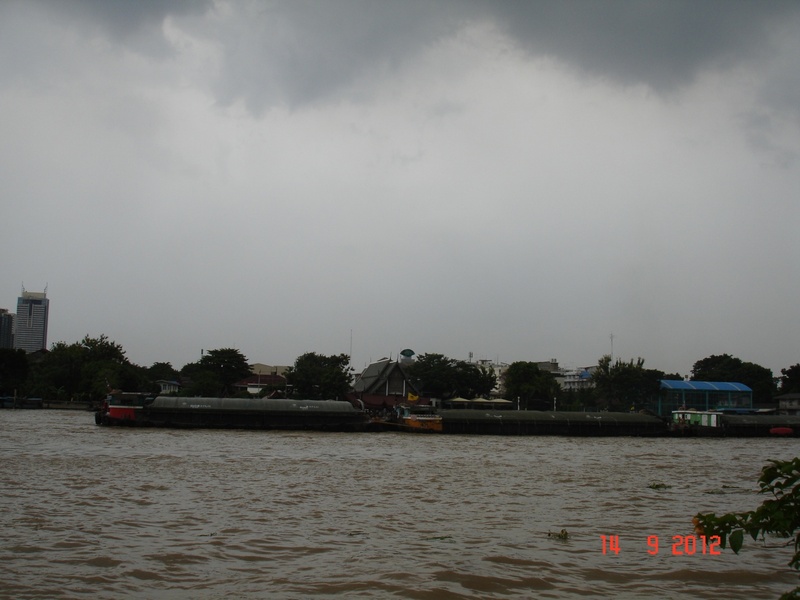 The gold colored building which is only partially visible in the middle of the picture is one of the few high rise buildings visible on the original picture. 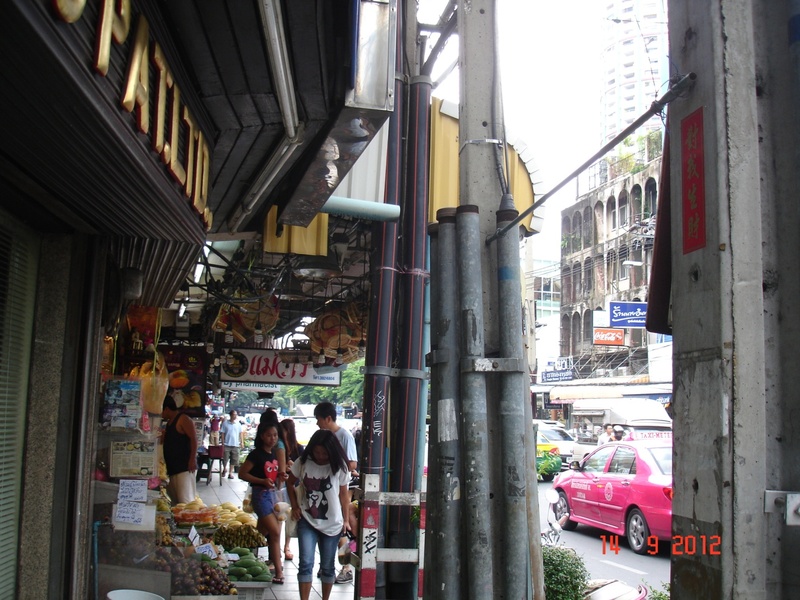 This picture was taken at the turn of Thonglor, looking toward Sukhumvit Road. There are 3 more condominium buildings and the BTS visible in this photo. 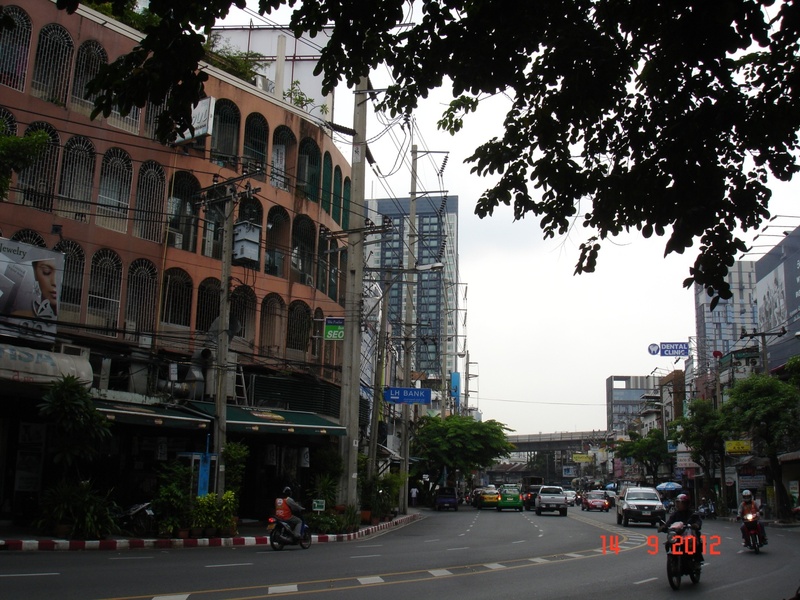 This picture was taken at the corner of Sukhumvit and Thonglor, looking down Thonglor. The same fruit seller is still there and she still has the fruit baskets hanging above her stall. The eye glass shop to the left is also still on the corner. The iconic round building in the right hand corner is 55th Tower condominium building. 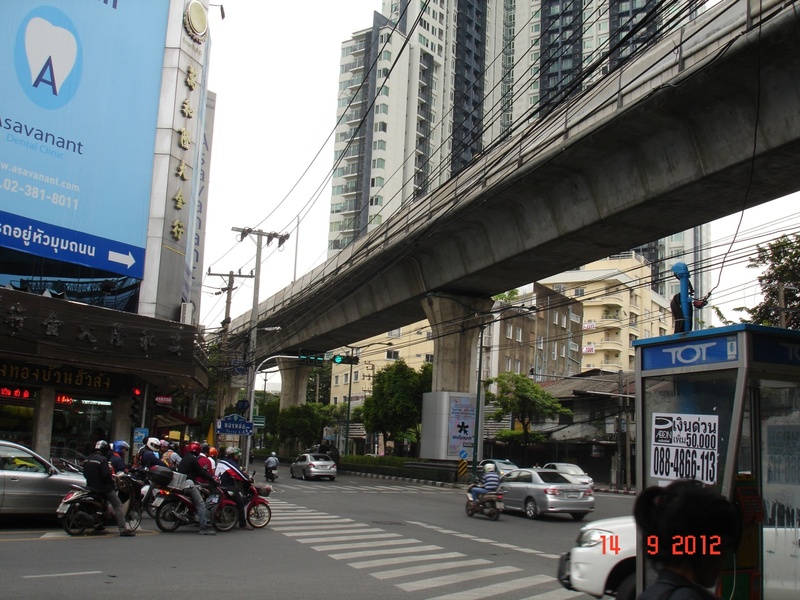 This picture was also taken at the corner of Thonglor and Sukhumvit, 17 years and several condominiums later. The gold shop is still on the corner and motorcycles still cue at the light. 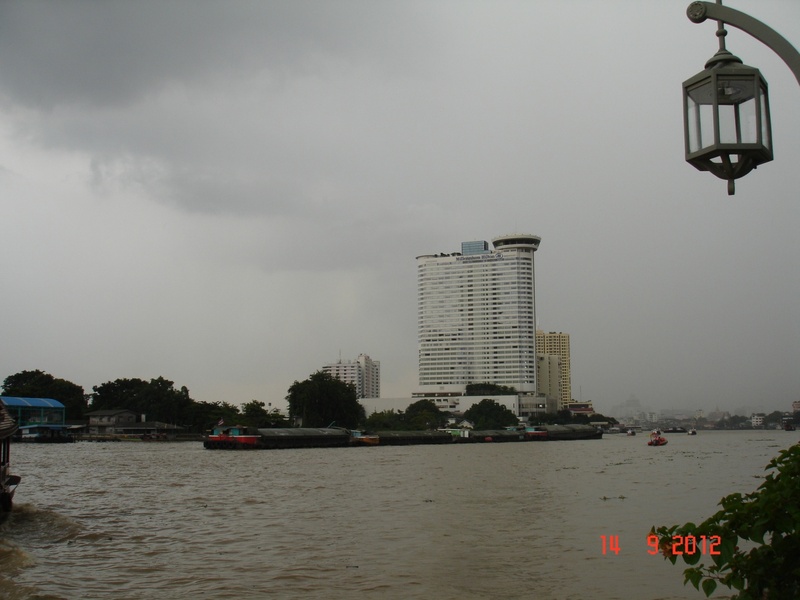 Above is the Peninsula Hotel, photographed from the Oriental Hotel. They were just building this hotel back in 1995. The condos to the left are a relatively new edition to the river skyline. The Oriental Spa directly across from the Oriental hotel. No changes here, the building to the left still has 2 antennas on the corners that kind of look like a robot. 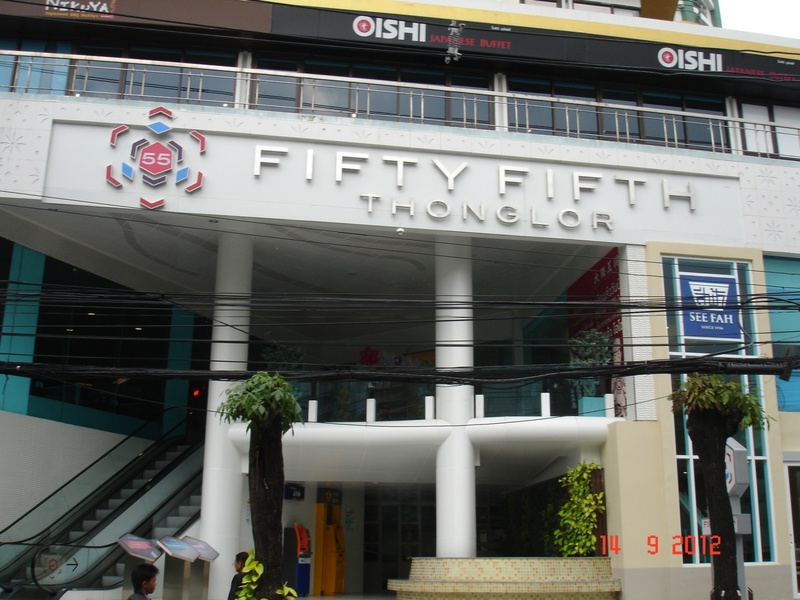 This is the entrance to 55th Plaza on Thonglor. This was the location of the first practice I worked for in 1995. The inside of the clinic is pictured above. 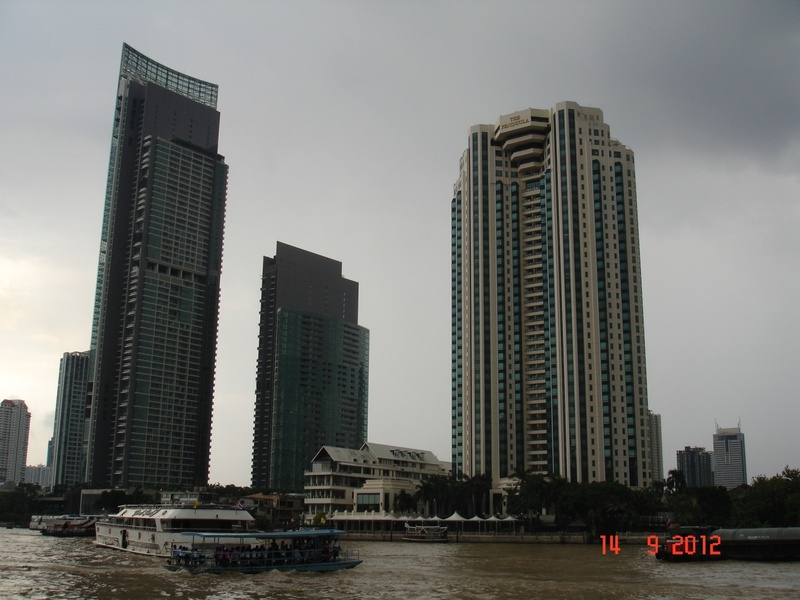 This is the Millennium Hilton on the River. It was the Sofitel in 1995. After the financial crisis of 1997, it shut down for several years until the Hilton took it over a few years back.